Five years ago, Teen Mom stars Catelynn Lowell and Tyler Baltierra made the very difficult decision of giving up their first daughter, Carly, for adoption. 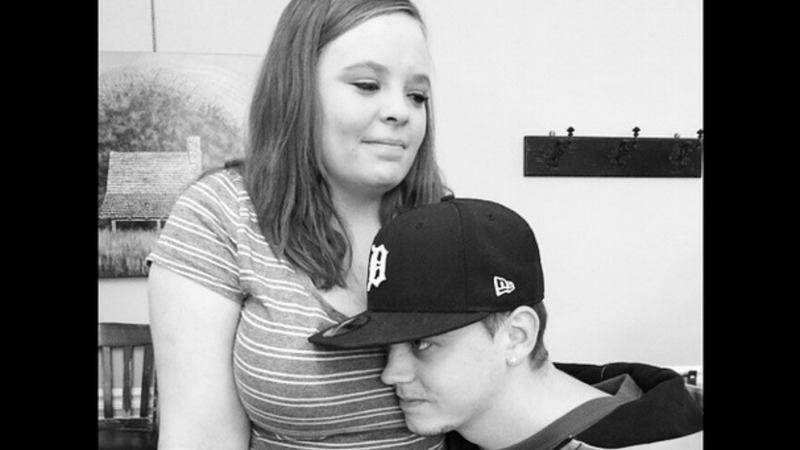 As Carly grows up, the relationship between Lowell and Baltierra and her adoptive parents, Teresa and Brandon Davis, appears to have become more strained. And on Monday’s episode of Teen Mom OG, we witnessed just how much tension there is between the two couples. Lowell and Baltierra are currently very upset about the fact that they have so little visitation time with Carly, and things came to a head when the reality TV stars defied her adoptive parents and posted a photo of her on social media. During a recent episode, which can be seen in a video obtained by People magazine, Teresa calls up the couple and tells them that she thinks it’s time that they all met with the social worker for “an open, honest conversation” about their adoption plan. Lowell then asks Teresa, “Have you guys thought about us getting all together after our conversation, like with Carly?” After a long pause, she finally agrees.